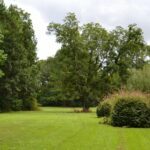 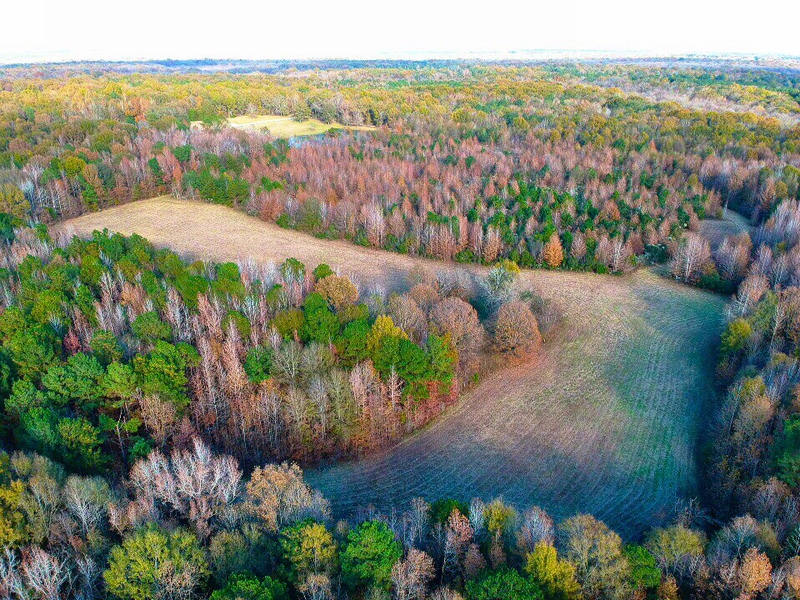 This 99 +/- acre tract is located in Montgomery County, Alabama in the town of Cecil. 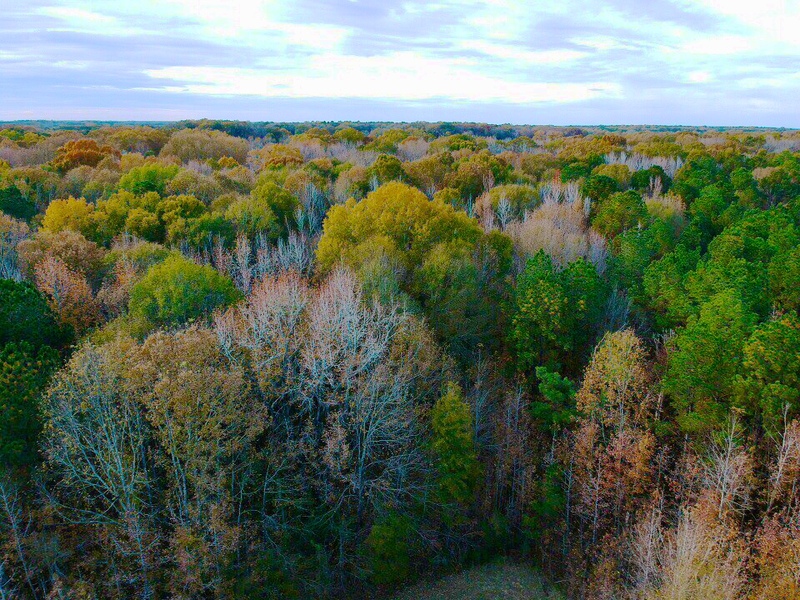 The property is ideal for a home-site, larger acreage lots, or for the perfect recreational hunting get-away. 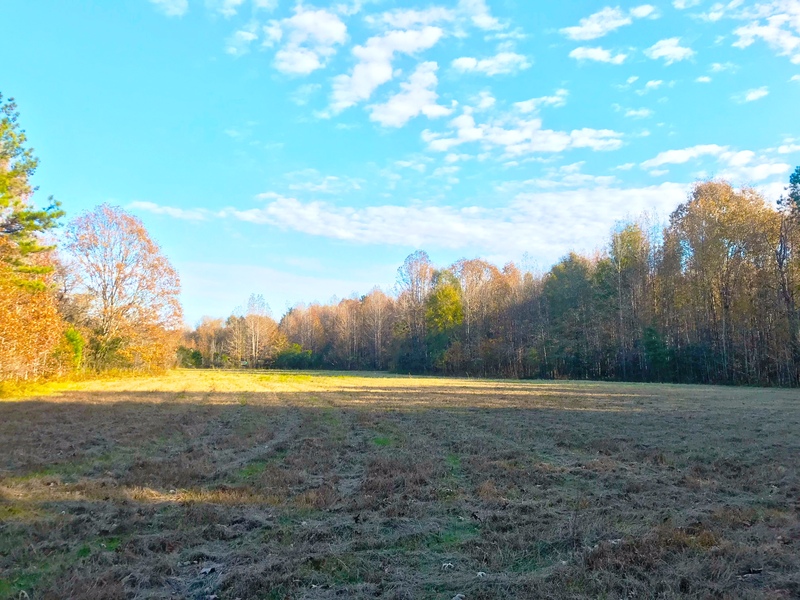 The property has great access off Bargainer Rd and is nicely located in relation to the Town of Pike Rd and Montgomery. 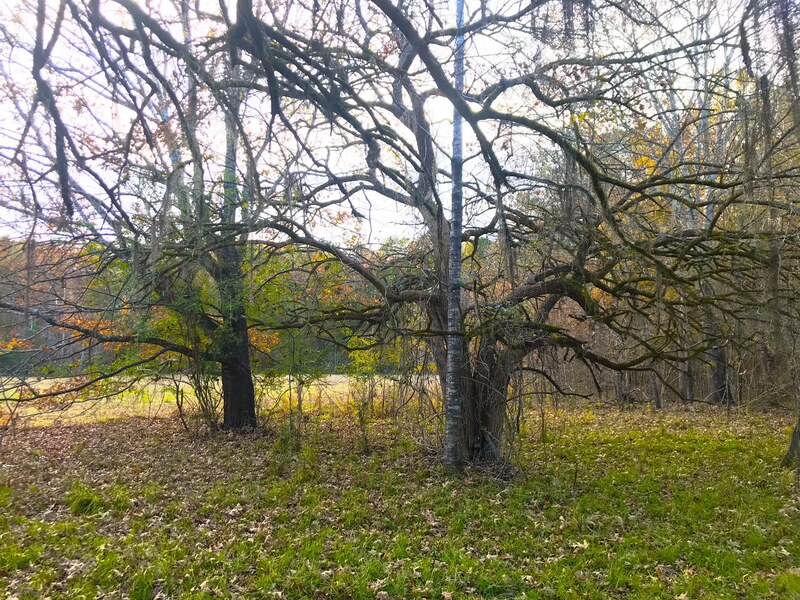 With this location, future development is definitely a possibility, adding great value to this asset. 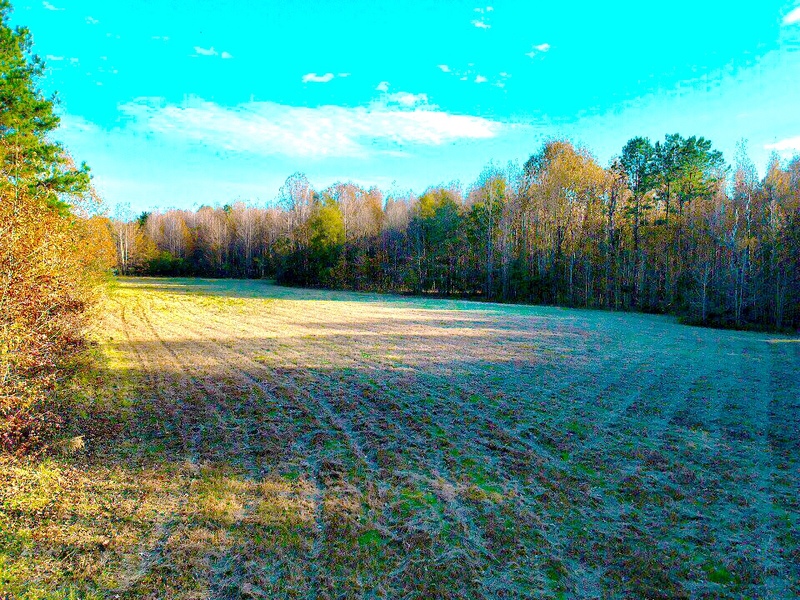 The topography on this tract is level, with beautiful open fields offering different scenery. 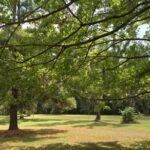 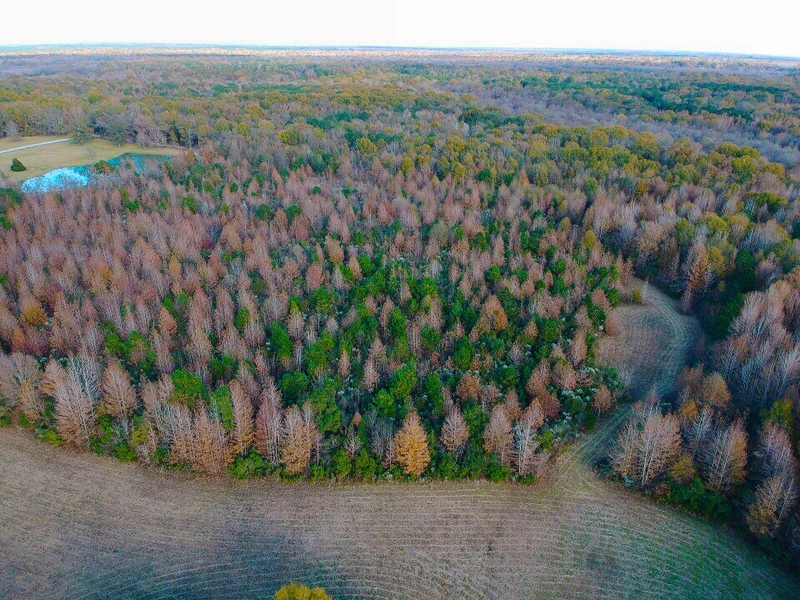 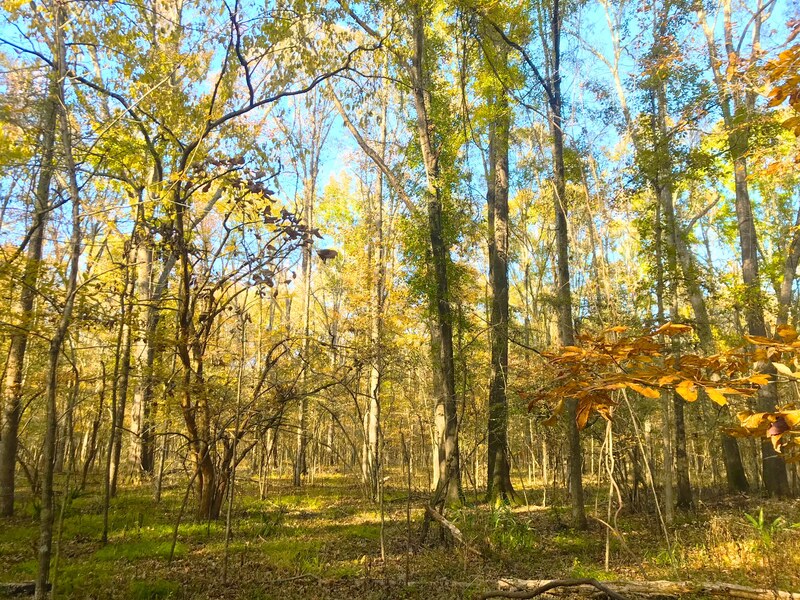 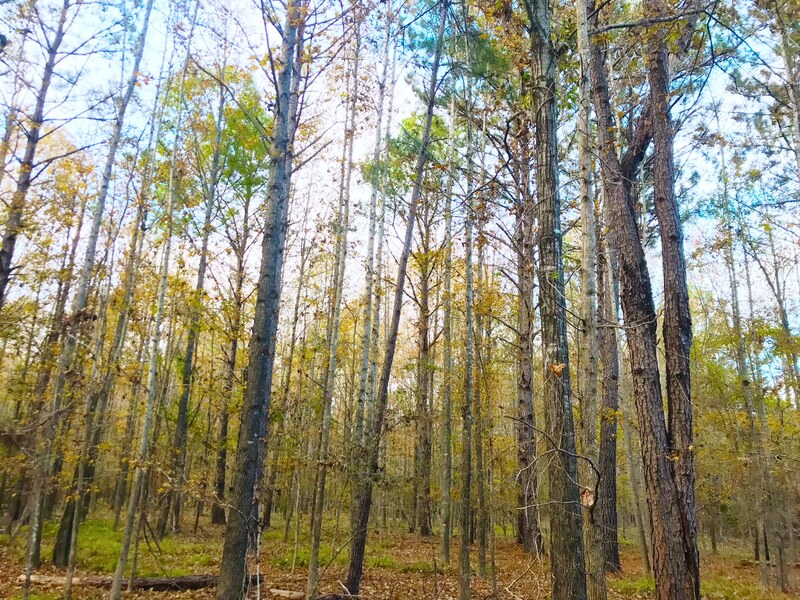 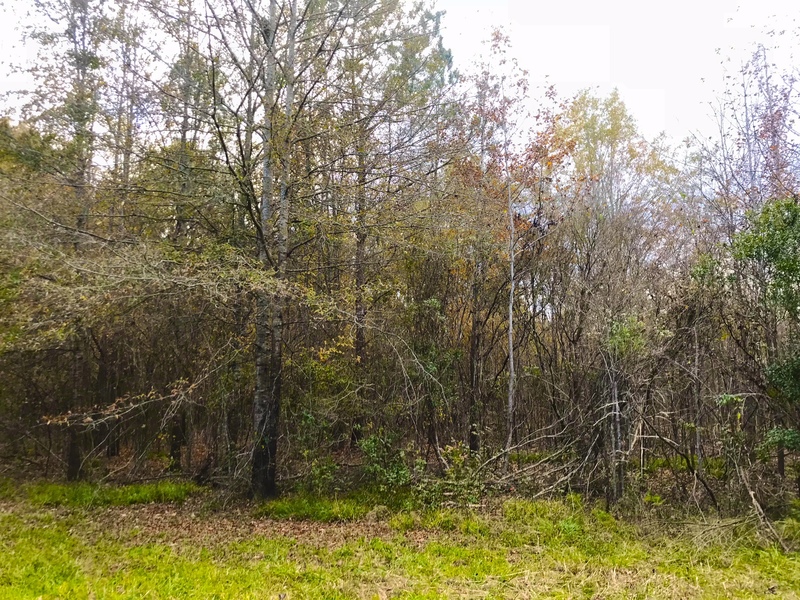 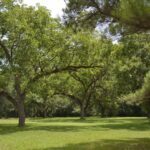 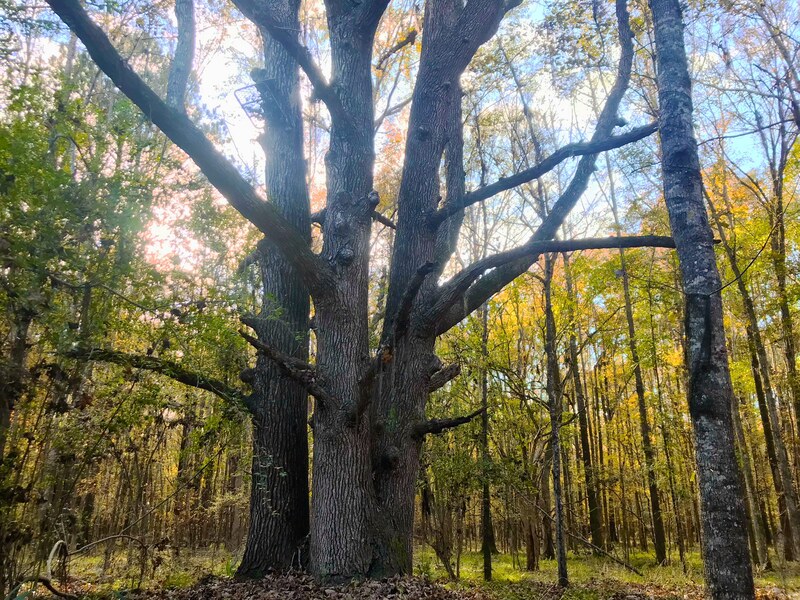 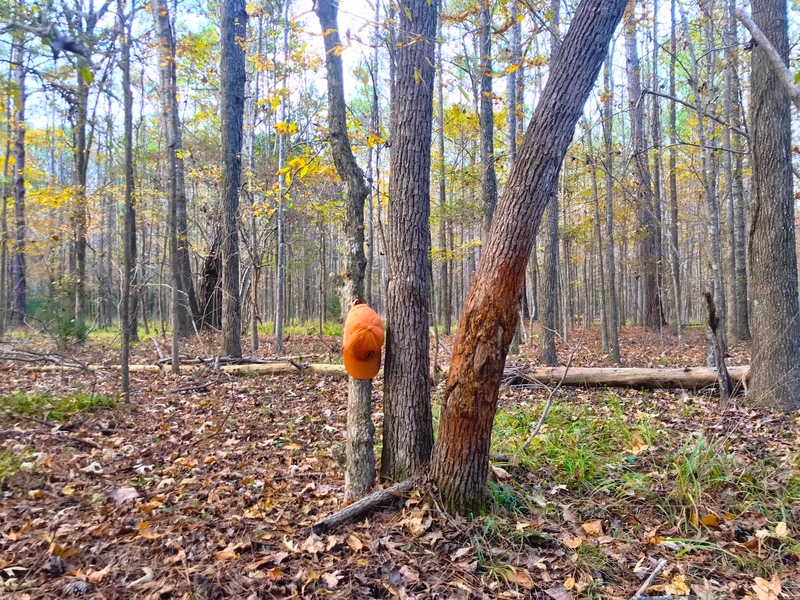 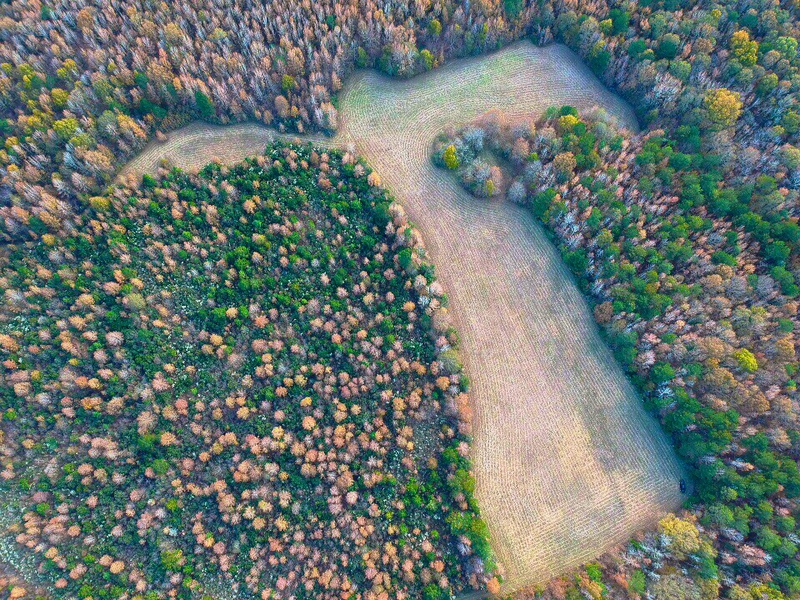 There is also about 73 +/- acres of mature hardwoods and pine timber on this tract, about 7.5 +/- acres of open field, and 18.5 +/- acres of natural regeneration providing bedding and cover for wildlife. 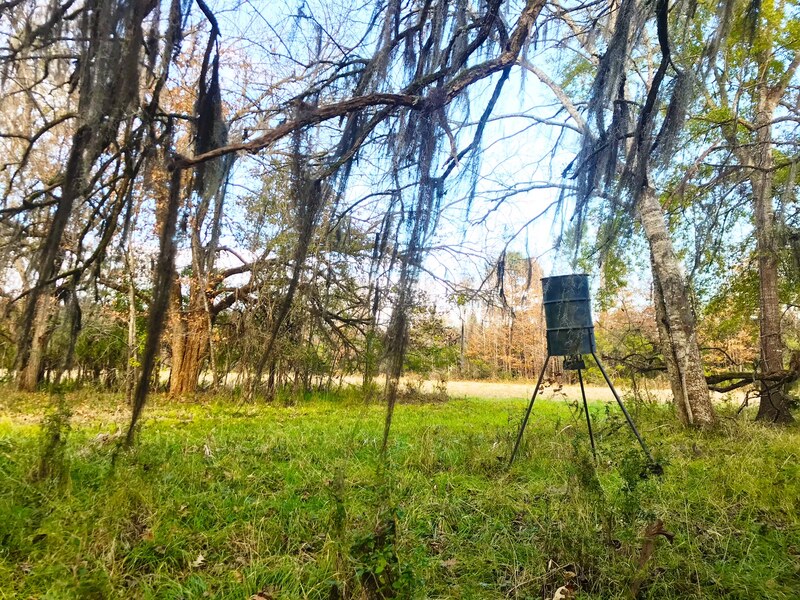 There is a large creek on the west portion of the property that provides great water and cover for wildlife as well as gorgeous views for those not interested in hunting. 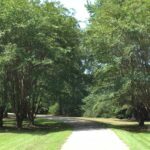 For more details or to set up an appointment to view this property please contact John Hall and Company.